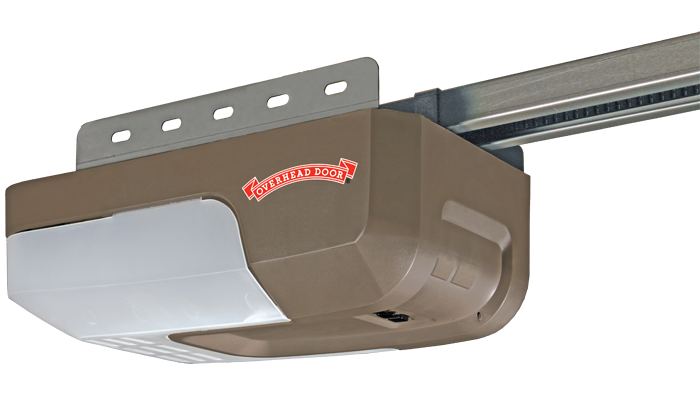 A belt-drive garage door opener features smooth operation and the utmost in quiet performance. 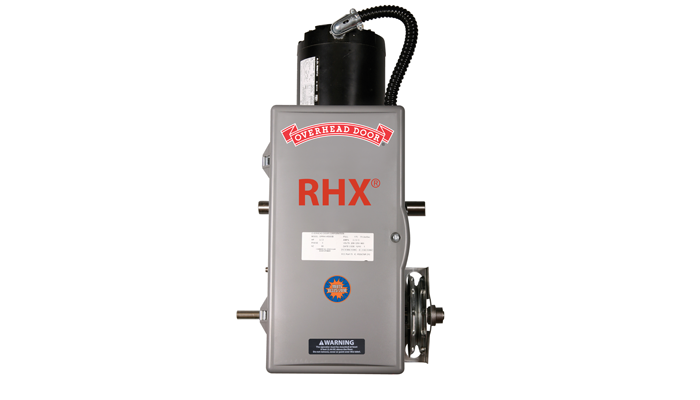 A chain drive garage door opener provides value and a reliable performance. A screw drive garage door opener is maintenance free, requires no additional lubrication, and provides the utmost in power and speed. 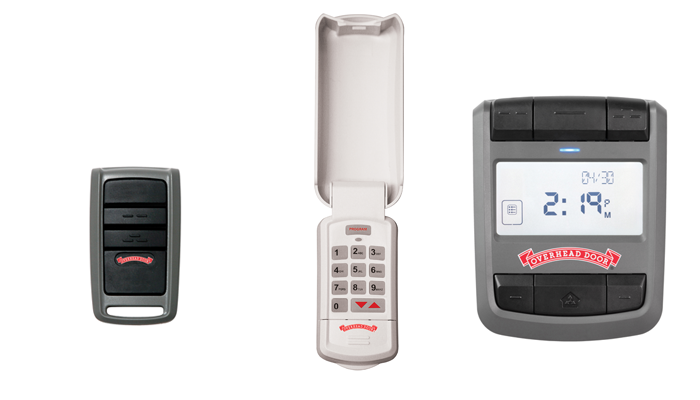 We have many accessories for garage door openers including remotes, keypads, wall units and more. We also offer accessories for commercial door operators. We will recommend the best commercial operator for your system that provides the strength needed to lift your rolling or sectional doors. Overhead Door Company of Ada is the place to call when you need service on your residential garage door opener or commercial operator.